film poster for the feature film, mickey and the bear. 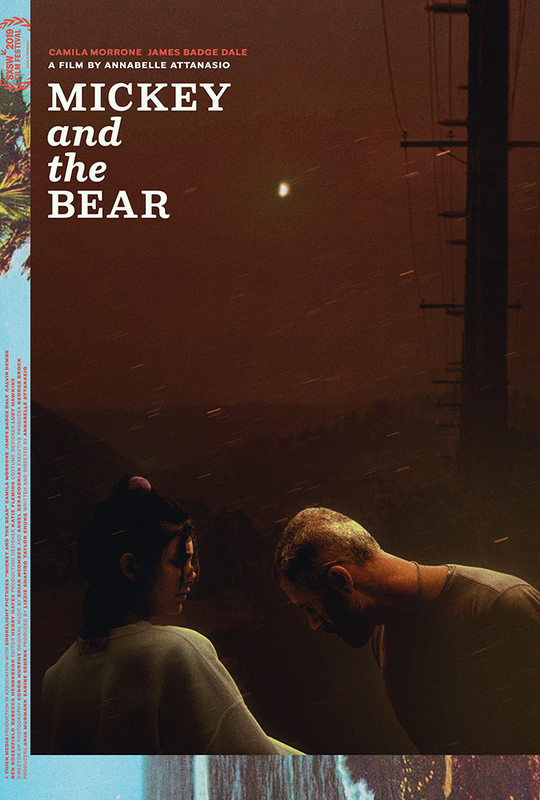 annabelle attanasio and lizzie shapiro sent us a copy of their new feature film, which had just gotten into the SXSW film festival. we watched the film and talked it through with the filmmakers. three or four ideas immediately came to us and we set about working on the one that appealed to them most. the result, another collaboration with graphic designer charlotte gosch, is a piece of collage and heavy photoshop work. those who've seen the film will enjoy the more subtle touches in the piece, and those who haven't we hope will be lured in by the mysterious depictions and juxtapositions. redesign of the new york-based film journal, filmmaker magazine. 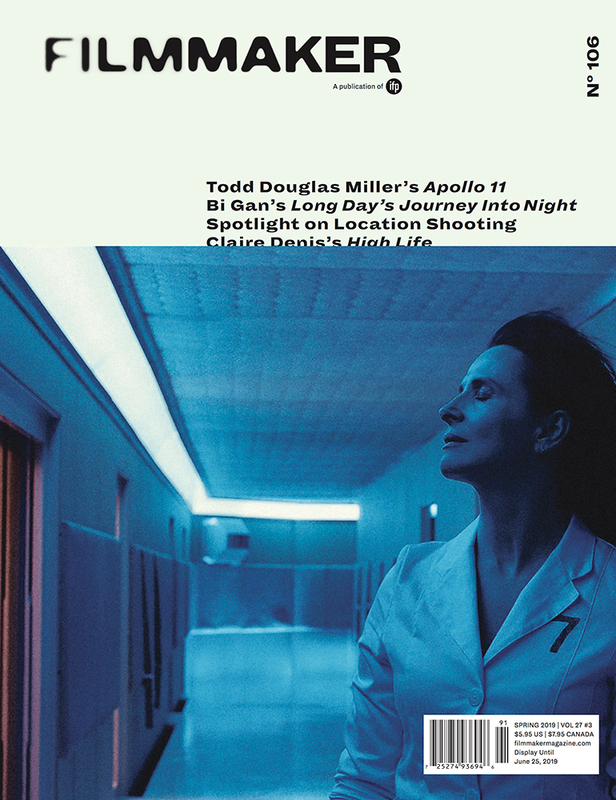 this the spring issue of filmmaker magazine further evolves the overall approach we've taken with the redesign, both inside and out. poster for the TV show, rainbow ruthie. millicent cho and ruthie marantz sent us the pilot episode of rainbow ruthie, which had just gotten into SXSW film festival. 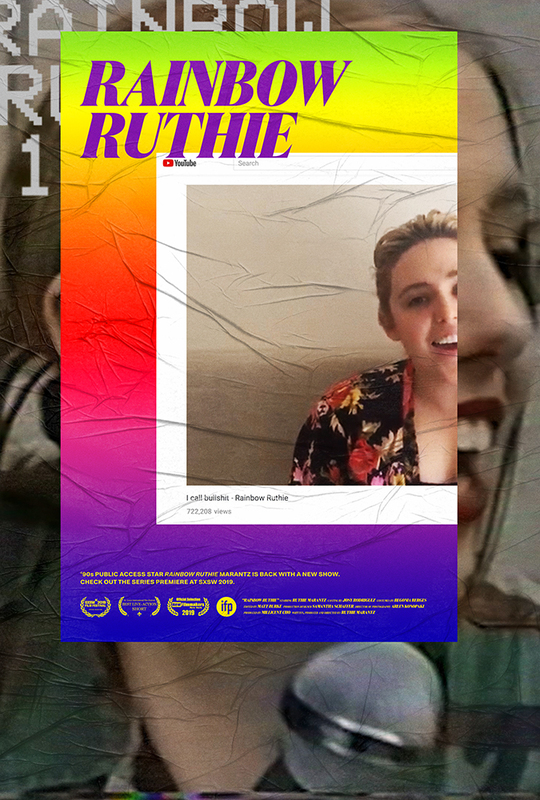 the show contains VHS footage of ruthie's real life teenage years as 'rainbow ruthie' the public access TV show star, and picks up 20 years later as we see ruthie take on that role again as a youtube star. the poster we made is a composite of two posters, one we reimagined from the streets of new york in the 90s, and the other a new poster for the new show. both we depicted wheat-pasted to a wall in new york, juxtaposed in a fashion that felt fitting to the entire experience of watching the new show.